Provides superior adhesion and protects all ferrous metal components from rust and corrosion. 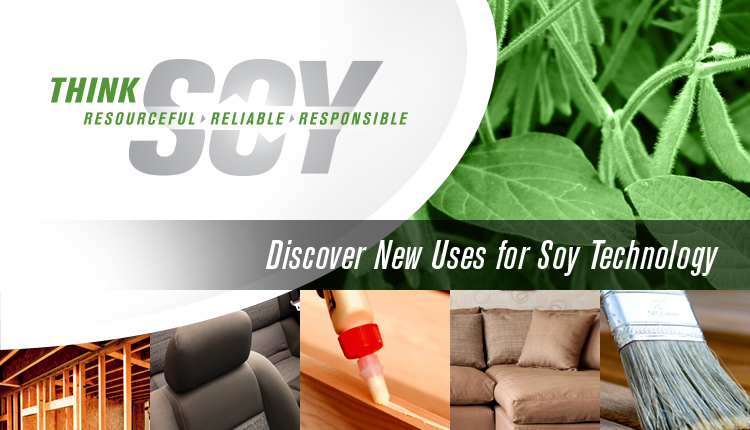 Approved by the NSF and meets criteria established by the USDA H-1 and US FDA regulation 21 CFR 178.3570 “Lubricants With Incidental Food Contact”. Excellent for lubrication of bearings, gears and machine slides. Has EP additives to protect under heavy shock loads.